The E10 S is priced at £29,995, £5000 more than the standard E10. 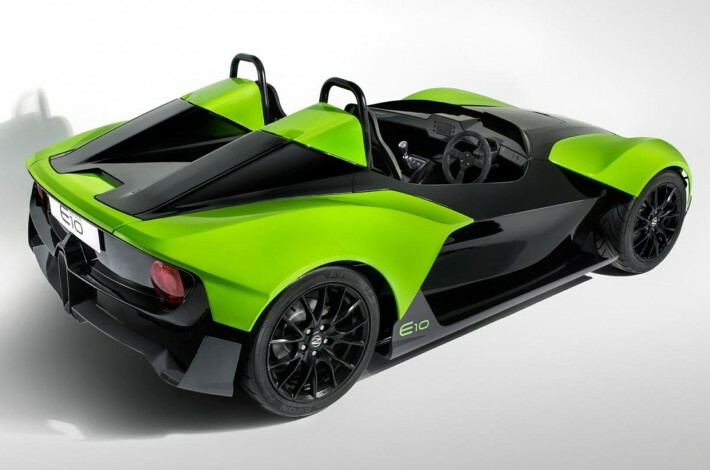 The E10 S is powered by a mid-mounted 2.0-litre Ford GDTI EcoBoost engine producing 250bhp. 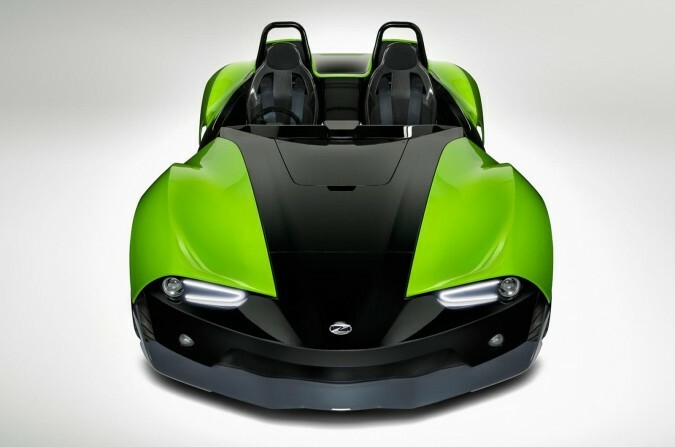 Zenos says the E10 S is capable of covering the 0-60mph sprint in less than 4.5 seconds, with a top speed of 135mph. The E10 S keeps the same styling as the standard E10, and is also road-legal. 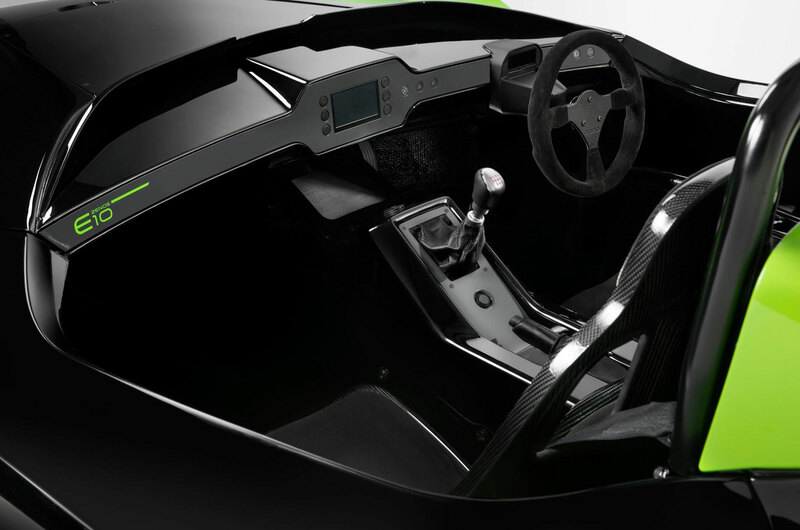 Zenos also offer a track pack, consisting of a six speed gearbox, limited slip differential, Zenos-designed composite seats, four point racing harness, quick release steering wheel, new wheels, heated driver’s seat and adjustable dampers. These extras raise the total price to £32,995. Where do I sign?! The firm plans to start production of both the E10 and E10 S in January next year, with first deliveries planned for early March. The E10 is the first of three models from Zenos to be introduced over the next five years. Also planned is the E11 roadster and then the E12 coupé, which are due to arrive in 2016 and 2018 respectively, so keep your eyes open for more exciting new cars.